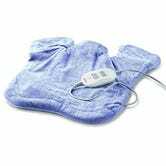 Sunbeam heating pads are great for soothing your sore muscles after (or during) work, and two different models are on sale in today’s Amazon Gold Box. 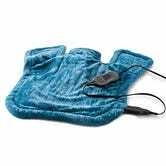 You get your choice of the Sunbeam XL Renue for $35, or a massaging version of the same pad for $42, both all-time lows, and $15-$18 less than usual. 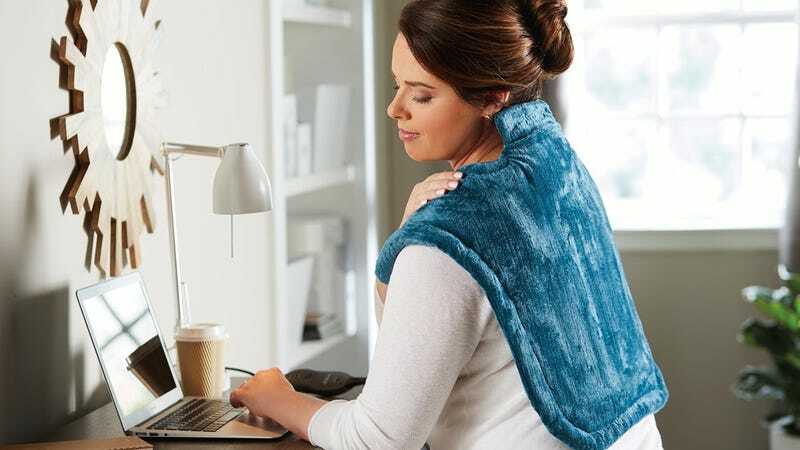 I will add that these are also great for sticking under your covers before going to bed on a cold night. Just remember that like all Gold Box deals, these prices are only available today, or until sold out.